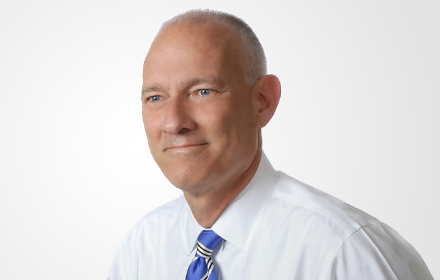 Richard Margulies is Office Managing Principal of the Jacksonville, Florida, office of Jackson Lewis P.C. Mr. Margulies has over 25 years of experience in counseling and representing employers in litigation matters. Since graduating law school, Mr. Margulies' representation has resulted in establishing numerous case decisions favorable to management involving claims of individual and class-based discrimination, harassment, wrongful discharge, wage hour and pension benefits.